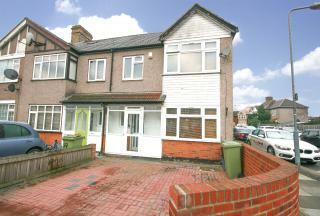 GREAT FAMILY HOME - located only 0.3 miles away from Barkingside central line station and walking distance to Barkingside High Street. Call today to view! 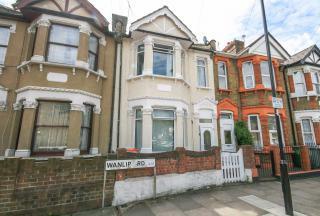 IDEAL LOCATION - located only a short walk to the local shops on Ilford Lane, walking distance to Ilford Town centre and Ilford mainline station bus routes, schools and soon to open (Crossrail - Elizabeth Line - Zone 4). 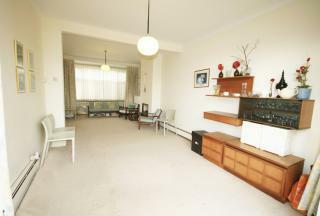 GUIDE PRICE £460,000 - £490,000. 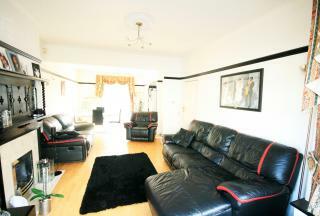 LARGE FAMILY HOME - located only a short walk to Barking mainline and under ground station and town centre - LOCATED JUST OFF LONGBRIDGE ROAD - Larger than average 3 bedroom house. 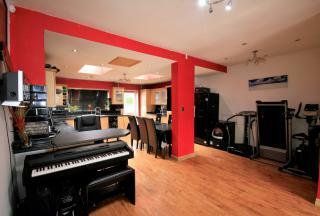 Guide Price £460,000 - £480,000. 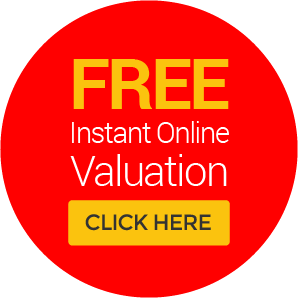 GREAT LOCATION - located only a short walk to Newbury Park and Barkingside central line station - OAKS PARK SCHOOL CATCHMENT - Large garden and offered as a chain free purchase. 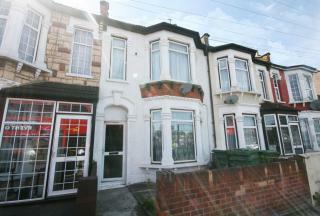 NO ONWARD CHAIN - nicely presented house in a good residential location in Manor Park - CLOSE TO THE ANTICIPATED CROSS RAIL - within the Essex Primary and Little Ilford school catchment - GREAT LOCATION FOR EASY ACCESS INTO THE CITY. 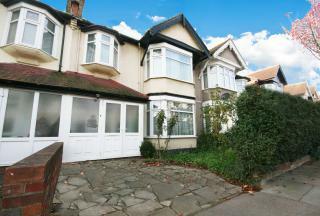 IDEAL FAMILY HOME - located only a short walk to Newbury Park and Barkingside central line station - OAKS PARK SCHOOL CATCHMENT - Offered as a chain free purchase. 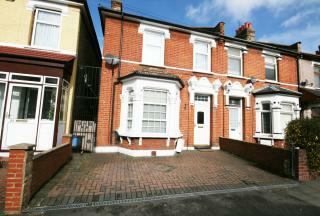 Guide Price £480,000 - £520,000. 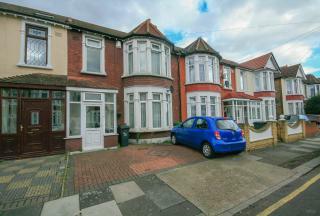 GREAT FAMILY HOME - situated in the heart of Plaistow with easy access to both Stratford and Canary Wharf - Offered as a chain free sale. Guide Price £500,000 - £550,000. GREAT FAMILY HOME - located only a short walk to Gants Hill station, local shops and restaurants - BEAL HIGH SCHOOL CATCHMENT - In a prime location in the WOODS ESTATE and offered as a chain free purchase. Guide Price £500,000 - £530,000. LOCATED IN THE SEVEN KINGS HIGH SCHOOL CATCHMENT - located only a short walk to Newbury Park central line station and local shops - EXTENDED AND REFURBISHED TO A GOOD STANDARD. 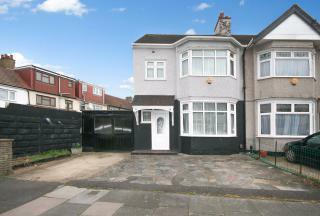 Guide Price of £500,000 to £530,000 GREAT FAMILY HOME LOCATED IN A PRIME LOCATION IN NORTH ILFORD - within the Highlands Primary School and Valentines School catchment - GOOD TRANSPORT LINKS TO ILFORD TOWN CENTRE AND ILFORD STATION (Soon to Be Crossraiil).